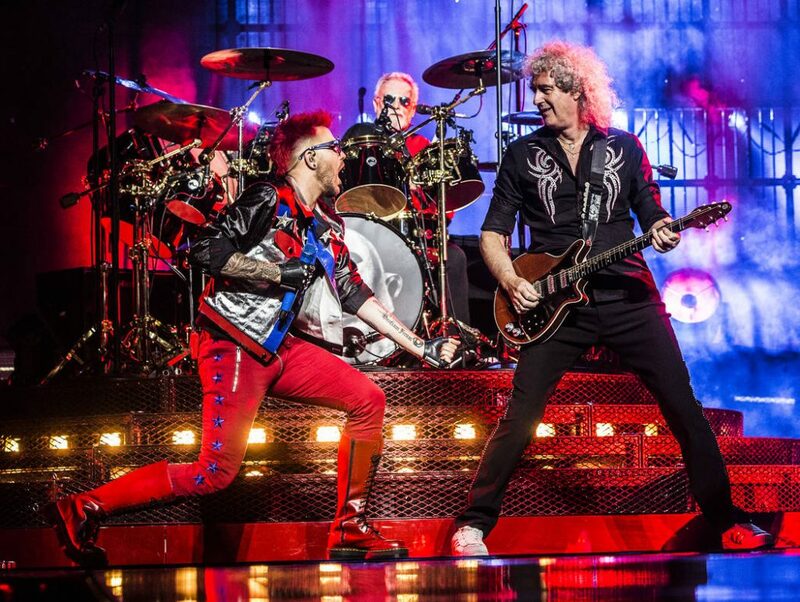 Will Queen + Adam Lambert Start a Residency in Las Vegas?? You are here: Home / 2018 Queen + Adam Lambert / Will Queen + Adam Lambert Start a Residency in Las Vegas?? This just broke last night – and please take note – we don’t know if this is a done-deal or not. Is the article below just stating that Las Vegas is working to make this happen? And that the Monte Carlo’s Park Theater is open when the current QAL tour doesn’t have dates? It does seem farther along than just Las Vegas wishing for Queen + Adam Lambert to make their dreams come true. The last sentence certainly would make us think that the deal has been inked. Again, read with caution, but in the back of your minds, it wouldn’t hurt to start thinking about where you’ll be staying!! The Park Theater is striving to be the king of Las Vegas Strip venues. Queen has been recruited to make it happen. Continuing its aggressive campaign to bring in top rockers this year, the 5,200-seat theater at Monte Carlo is reportedly ready to stage Queen with Adam Lambert. The Queen-Park Theater engagement is reportedly a partnership between MGM Resorts International and concert promoter Live Nation. Queen and Lambert are certainly available for such a run — the band has no dates on the schedule after a July 4 booking at O2 Arena in London, which tops off its European tour. Queen and Lambert sold out T-Mobile Arena on June 27. It was the most entertaining arena show I saw in all of 2017, and immediately started poking around for news about the band’s interest in an extended engagement on the Strip. Be confident Queen will open sometime in August, and no later than mid-September. Wow, it will be interesting to see how long a “residency” they could sustain there. Holy crap, I live in Las Vegas I would spend my life savings haa – haven’t heard anything about this. Honestly, I can’t see it happening.